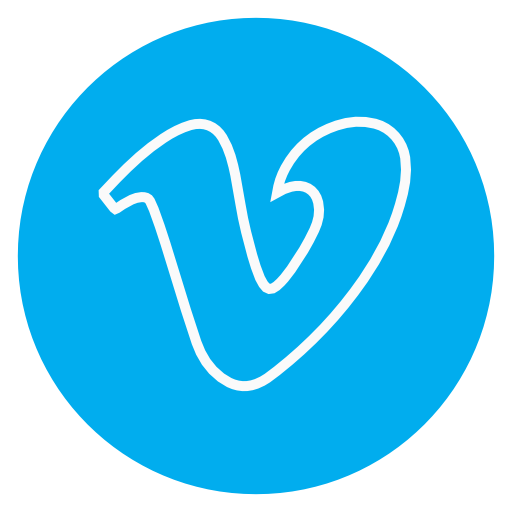 Want to bring design-oriented people to your business, firm, client site, or studio? 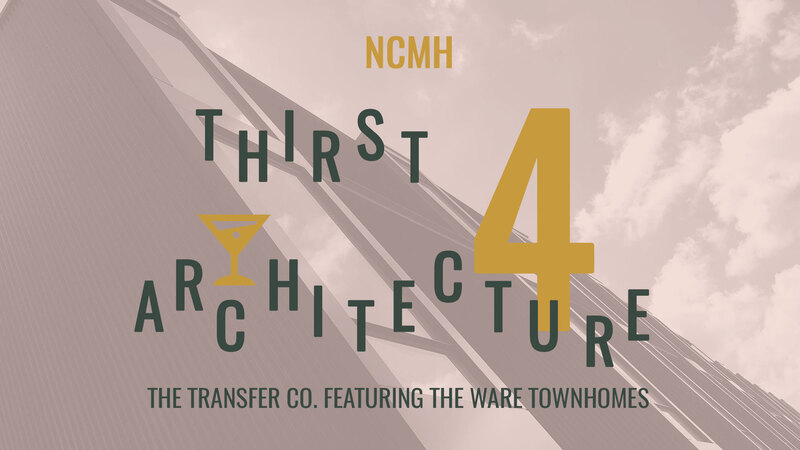 Host a Thirst4Architecture design networking party! 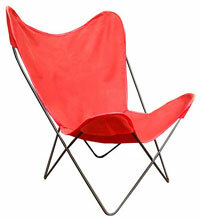 Contact Rebekah Laney, rebekah@ncmodernist.org. 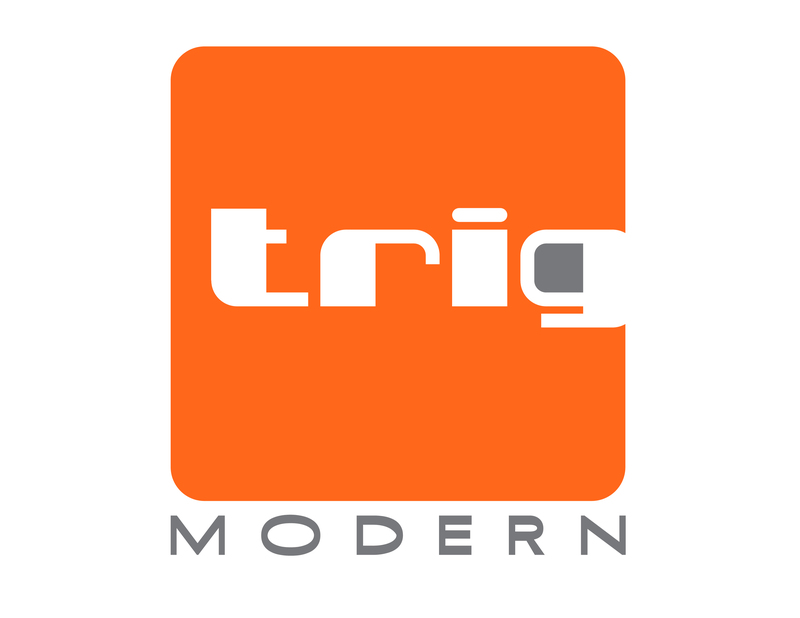 NCModernist connects hundreds of people within the Modernist-architecture-loving public through networking events called Thirst4Architecture (T4A). These exciting, informal events are free to participants. 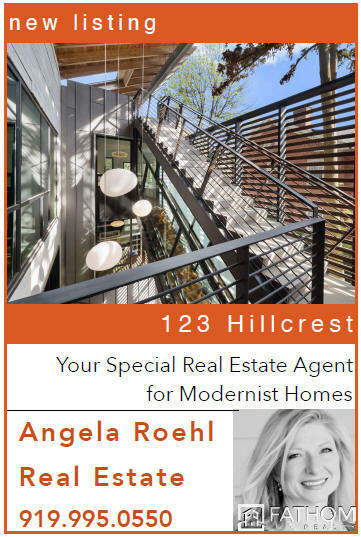 We welcome Modernist homeowners, architects, artists, designers, realtors, engineers, contractors, property investors, building managers, materials and furniture dealers – or anyone with a huge crush on great architecture. Thursday, May 16, 6-8pm, hosted by Leo Gaev Metalworks / Custom Stone and Marble, at their new location: 616 NC HWY 54 West, Chapel Hill. Thursday, June 20, 6-8pm, Horse & Buggy Press and Friends, 1116 Broad Street, Suite 101, Durham. Thursday, July 25, 6-8pm, hosted by Matt McConnell Studios, Raleigh. Featuring the 2019 George Matsumoto Prize Awards, powered by Nichiha. Thursday, September 19, 6-8pm, TRIG, 1053 East Whitaker Mill Road #109, Raleigh. Thursday, October 17, 6-8pm. Join Robby and Craig and the crew of Raleigh Architecture at 716 South Saunders Street, Raleigh. 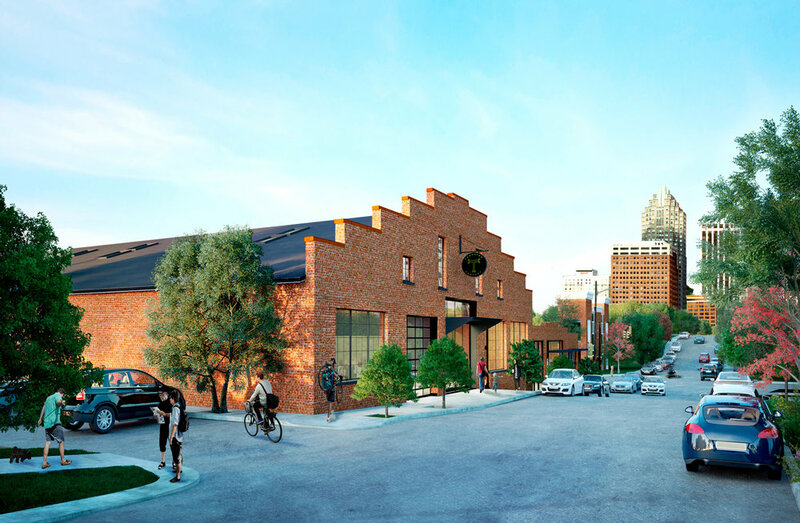 TBA November, The Ware Townhomes and a party hosted at the Transfer Company next door. Thursday, April 23, 6-8pm. Beyond Blue, location TBA.